Newsletter: 2018 is off to a fantastic start! 2018 has got off to a fantastic start for us. The last three months have been filled with us inspiring young people from all backgrounds to imagine their futures differently. 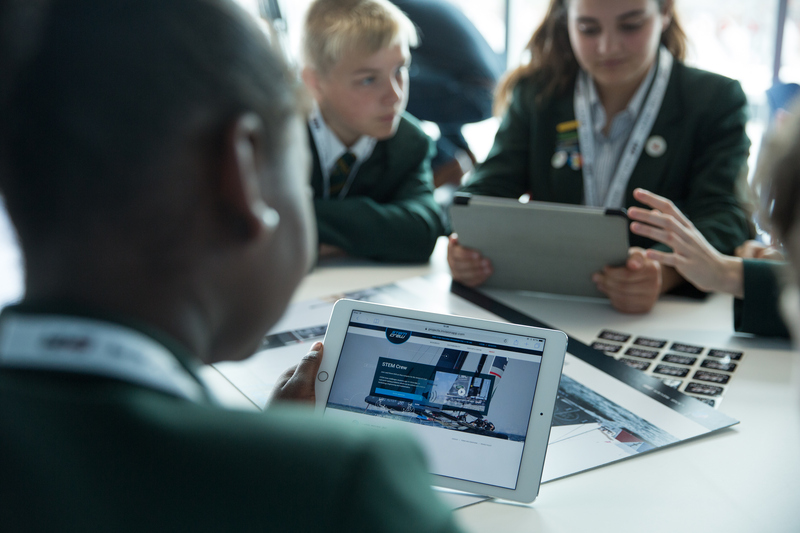 In February we launched our new BT STEM Crew module, Solar panels: modelling and data analysis. Using the hot topic of renewable energy as the context, the module supports students’ ability to reason mathematically, solve problems and seek explanations in real and applied situations. 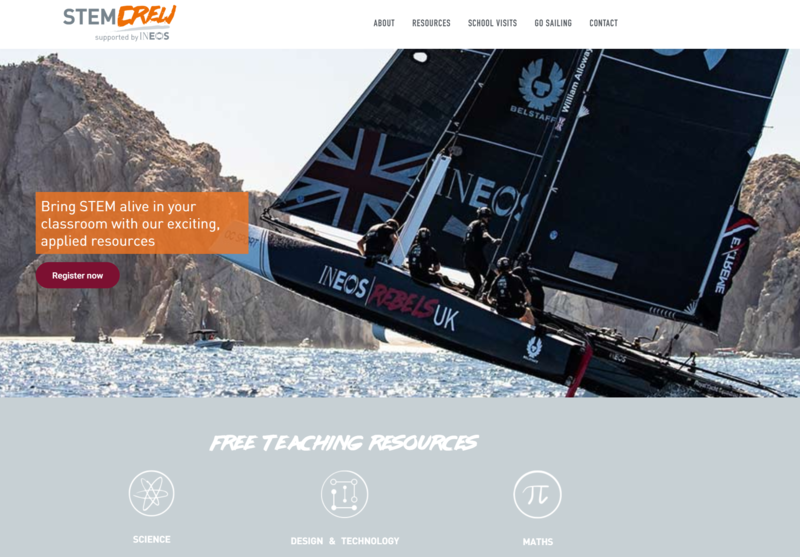 With the launch of the new resource, we now have over 1,300 teachers using our resources in classrooms across the UK. To kickstart British Science Week, we delivered a second action packed #NextGeneration Roadshow for girls, with even more young people involved. 165 girls aged 11-13 joined us at Land Rover BAR’s base for an inspiring day of science and technology. We also ran a second Primary Discovery Day, providing 8-10 year old pupils with a day of science and technology activities focused on sailing and sustainability. The day was accredited by the British Science Association allowing us to award each pupil with a CREST Award in recognition of the investigations they carried out. The Year of Engineering is a Government led campaign throughout 2018 which seeks to tackle the engineering skills gap and widen the pool of young people who join the profession. We joined the campaign back in January with a group of young people from Carisbrooke College on the Isle of Wight. 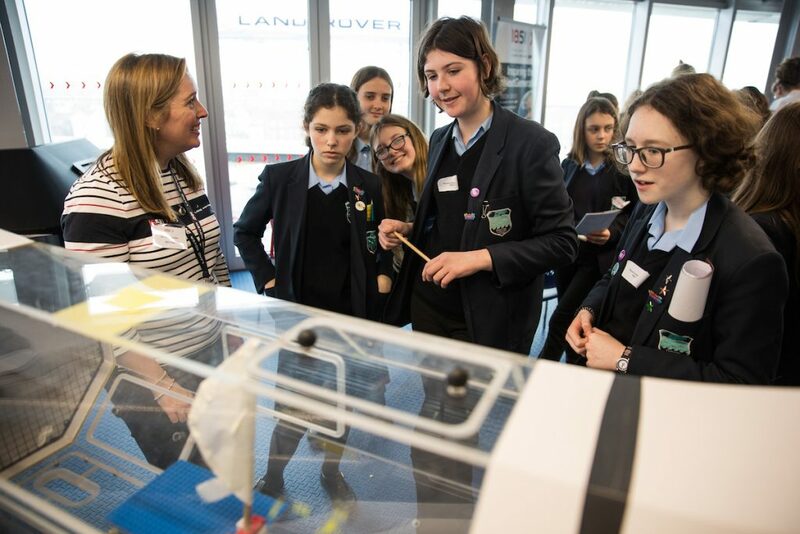 Sir Ben Ainslie, members of the Land Rover BAR design team and BAE System’s Amelia Gould were also on hand to inspire the pupils. Watch the video here. To start the new Term, we wish our seven Virgin London Marathon runners ‘good luck’ as they complete the marathon in support of the 1851 Trust and STEM resources for their local schools. In April we our launching our 2018 Go Sail! programme which combines sailing opportunities with visits to the Land Rover BAR Tech Deck for 1000’s of young people. Throughout May and June we will be delivering our #NextGeneration Roadshows for 1,200 young people across the UK. We are developing two new modules focusing on the biology of invasive species and the chemistry surrounding ocean acidification which will be launched on our BT STEM Crew platform in May. In August we will be in Cowes inspiring young people and their families through a range of fun ‘STEM inspired’ activities at Lendy Cowes Week. We would like to wish everyone Happy Easter from all at the 1851 Trust.